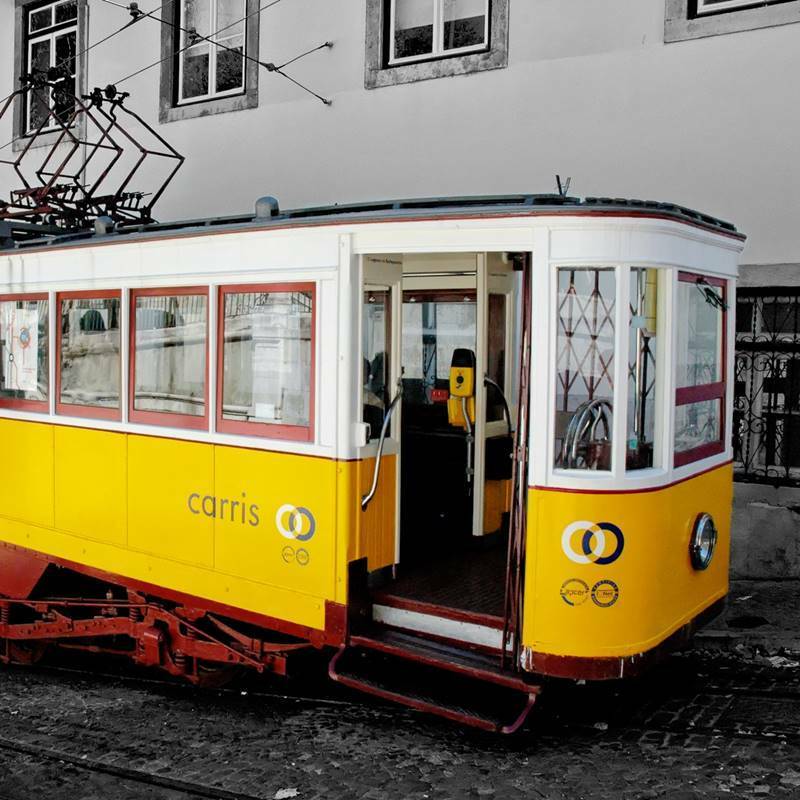 Whether it’s Lisbon, Porto, the Algarve or Madeira, Portugal has something for everybody. 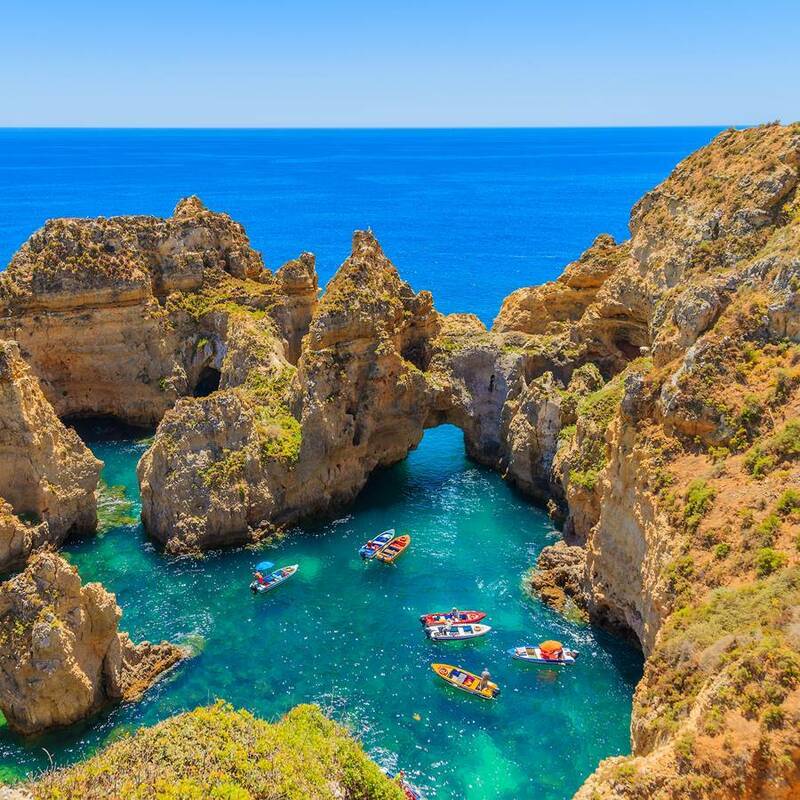 Rich history, incredible food and wine and an average summer temperature of around 27 degrees centigrade and a winter temperature of 17 mean that Portugal is considered by many as a year-round destination. With the consistent investment in infrastructure of the last decade it is no surprise that Portugal has received countless awards and international recognition for its potential as a MICE Destination. Portugal boasts 5 international airports (LIS, OPO, FAO, FNC & PDL) allowing for tourism to flow seamlessly into the various destinations where Cititravel operate. Our specialist and in-depth knowledge of the country, its culture and our desire to meet the needs of every client allow us to expertly tailor-make programs for our destinations. As far as MICE is concerned, Lisbon has almost 16,500 bedrooms with nearly 11,500 in 4 and 5 star properties. Hotel options continue up the coast in Estoril and Cascais – an area often billed as the Portuguese Riviera. Along with excellent business hotels there are also 3 purpose-built conference and exhibition centres and various unique city-centre spaces that can be converted into unique event venues. Porto is Portugal’s second city and many argue the most picturesque. 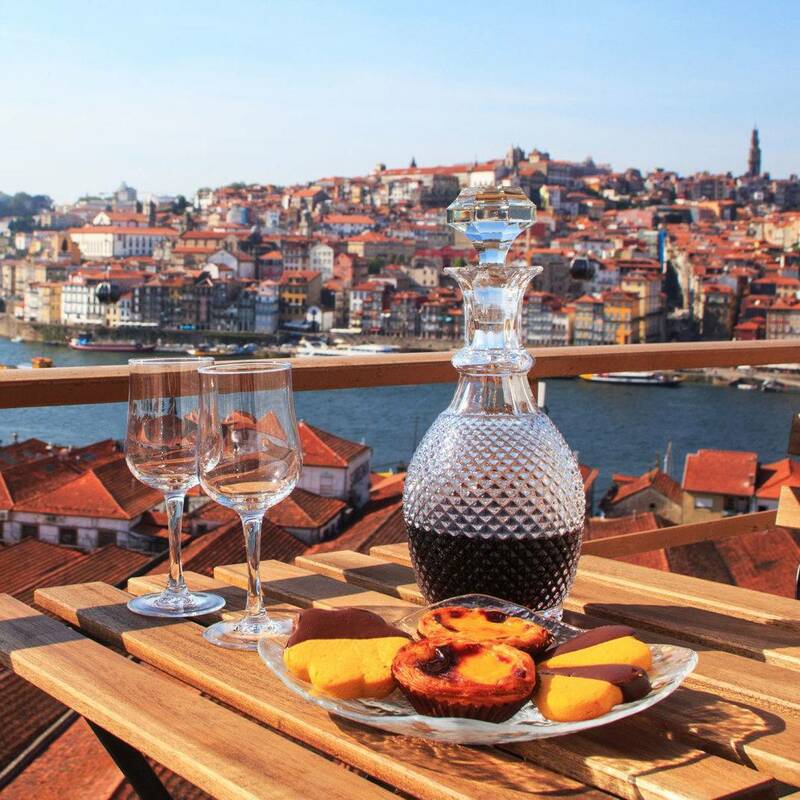 The heart of the city is a UNESCO Heritage site, and of course, it will always be associated with its production of Port Wine. Algarve has also become a very popular MICE destination with many hotels catering specifically to conferences and large scale events. The Algarve is also a pilgrimage for golfers from all around the world. With golf courses spanning all across the region and many overlooking the 200km of coastline, it is no surprise that The Algarve regularly receives accolades and is internationally recognised as one of the top golf destinations in the world. Great offer of services for the organization of the event for your company, symposia, meetings, exclusive events, business experiences, conferences, congresses and everything you need in Portugal. Do you want to plan your event in Portugal? Call us to +351 213 261 570 or send us your request and we will contact you to plan your event in Portugal.